The idea of a Government- sponsored web-based pension planning tool has been around for quite some time. Back in the early noughties Labour’s DWP secretary of state Andrew Smith outlined an online planner, only for the idea to be scrapped because the Department didn’t have the resource to include state pension into the project. The concept of a ‘Retirement Saver Service’ re-emerged in the wake of pension freedoms, and a similar tool was floated by the FCA in its Financial Advice Market Review. 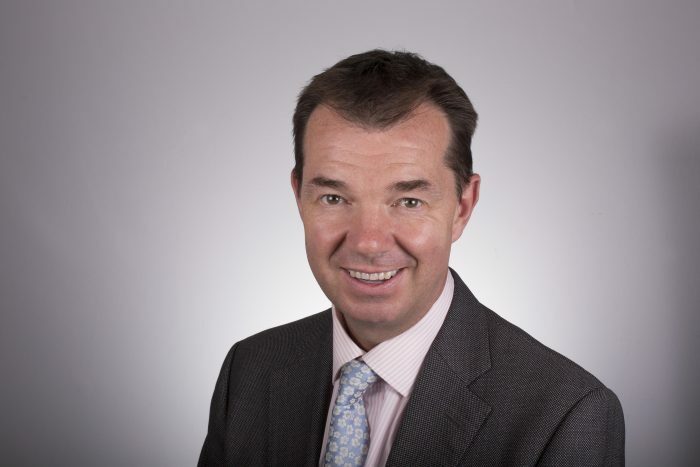 But it was Guy Opperman MP, minister for pensions and financial inclusion, who announced the feasibility study into what was needed to make a dashboard a reality. Two years on and the prospect of a centralised pension dashboard, bringing together private and state provision, DB and DC, into a single portal view, is definitely on track, though the time of delivery of some of these features looks flexible to say the least. As to the timeline we can expect for the rollout of pension dashboards generally, Opperman backs the phased approach, which will likely see big DC providers already connected to daily-priced digital platforms onboarded first. allows. But the consultation says ‘potential legislation is dependent, among other things, on having a robust delivery model with the appropriate governance’. This conditionality, and the lack of any pledge as to when DB, single-trust DC and State pension will be on board, means a comprehensive proposition could still be some way off. But while the pace of implementation across State, DB and single-trust DC divides opinion, it is undeniable that the policy is exciting pension professionals. After years of being hampered in their attempts to guide the millions of people who can’t afford advice, even a limited dashboard will help many to a better understanding of where they stand. Opperman sees the open banking model as one that has driven innovation, and backs the pension dashboard, or dashboards to be precise, as having much to learn from it. So just how much can the pension dashboard process learn from open banking? “Fintech has been a huge success and shows just how much consumers can benefit from new technologies. Many people use banking apps and it has made managing money much easier,” says Opperman. It is not surprising that Opperman is guarded in his response as to timing, given the consultation into delivery of the dashboard has only just closed and the Government is considering its response. The DWP considers there to be a compelling case for compulsion and says it will seek to legislate when parliamentary timeallows. But the consultation says ‘potential legislation is dependent, among other things, on having a robust delivery model with the appropriate governance’. For some, the timescale that will be set for the delivery of state pension data to the dashboard threatens undermining the whole project. The absence of State benefits led his Labour predecessor James Purnell to dump the project. Opperman says a link to the existing state pension checker will form the basis of State involvement in the early stages. “Is it anticipated that the ‘Check your state pension’ link will be the state pension input for the first phase of rollout. We are working across government to make sure state pension data is included,” he says. So how important will compulsion be towards getting coverage up to a level whereby the dashboard is useful? And what level of coverage is acceptable to get a critical mass? “We must ensure that all pension schemes are supplying accurate and up- to-date information and will introduce legislation to achieve this if needed. “Many pension schemes have made the case that compelling all schemes to make their data available to the consumer, through legislation if necessary, is the only way to ensure sufficient coverage,” he says. Opperman sounds keen to foster private sector co-operation, talking about dashboards in the plural, rather than a single centralised operation. He say: “The delivery of commercial dashboards will come down to the appetite of the wider industry to offer something different to the non-commercial dashboard.” He emphasises that one of the key challenges for dashboards operated by third parties is data. The current Government Gateway verification process may seem cumbersome, but it offers a very secure environment for personal data. Government will demand partner organisations have equally robust security. “Data security will be crucial to the success of dashboards and the trust that consumers have in them. Pension schemes are required to ensure their data is up- to-date as part of the new General Data Protection Regulation,” he says. So what risks to users does Opperman see from commercial dashboards? “The reliability of the data is essential to building the trust of people who are using the service. Any dashboards will need to meet required standards of data display and security,” he says. And does he think we will definitely get adviser access to the dashboard, where customer consent is given? 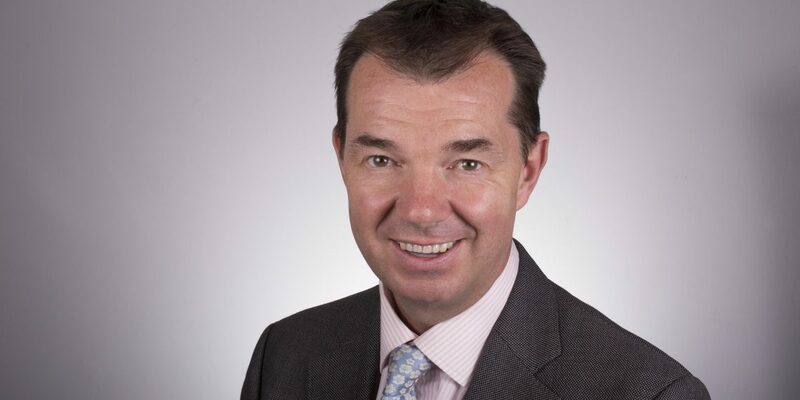 He responds: “Adviser access is something that would be welcomed by many, however the initial priority must be to enable consumers to see their pension entitlement which will require pension schemes to join the infrastructure. Publishing fund value at retirement for many DC scheme pots in particular will highlight to users with small pots just how little income in retirement they can expect. So does Opperman anticipate a potential backlash against pensions, particularly where individuals have been saving at the AE minimum for several years, only to see their retirement income will be tiny? He disagrees, saying: “The more information that people have, the better when it comes to pension saving. The dashboard will make it easier for people to get that information. It seems unlikely that the first rollout of the dashboard will have anything beyond basic functionality and product/benefit detail along the lines of the prototype demonstrated in 2017. Opperman says: “The initial dashboards will concentrate on finding a consumer’s pensions and presenting that data in a simple form. User testing will be necessary to inform any final decisions on the presentation of information,” he says. While the UK pension system is more complex than most, the creation of a pension dashboard is hardly a leap in the dark. Several other companies already have dashboards set up – some established considerably more quickly than our own. The DWP took evidence from countries including Denmark, Sweden, Belgium, Israel and the Netherlands. While Opperman remains tight-lipped about what features from which countries he liked the look of, the industry can at least take heart in the fact that he sees a collaboration with the private sector as the way forward. “We have taken the evidence from other countries into account as part of the feasibility work. There are significant differences in scale, complexity and structure when we compare the pensions market in the UK. However, there was evidence that was useful, particularly around the need for compulsion and the benefits of collaborative working between Government and industry,” he said. Compulsion and collaborative working between Government and industry sounds like it should be a recipe for success. Whether full-fat dashboards are just around the corner remains to be seen.